The list of modern slip ring is endless and with that, the number of applications has increased manifold. The development of slip ring technology has brought into the scheme of things some of the best slip rings models, which has quite invariably eliminated the shortcomings of the initial form of the slip ring. The high-frequency slip rings can be categorized as a product of modern technology development. 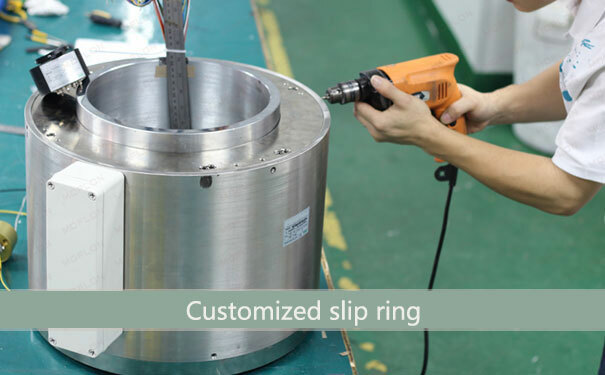 This phenomenon is an ongoing process, it has led to the introduction of a variety of slip ring apart from high-frequency slip ring. But there are some inclusions which have changed the entire definition of effectiveness and high-end performance. A high-frequency slip ring is basically a form of the hybrid slip ring, but with different nomenclature. Much akin to the latter (hybrid) form of the slip ring, this too is a combination of two or more form of the slip ring. In case of the former, it is a combination of the electric slip ring and high-frequency rotating ring. 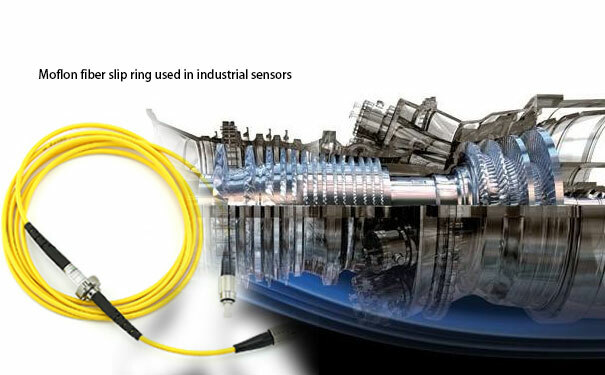 The application of electrical slip ring is quite transparent as it is commonly used in transmitting the high load electric signals from the stationary object to a rotary component. But the use of high-frequency rotary joint is the real deal here as it helps in transmitting the high-speed data and other forms of the digital signal. The modern slip rings, be it ethernet or electrical, have one thing in common - they all have ingenious design cue. It is the design aspect of the device, which enhances the effectiveness of the chosen set of the slip ring. 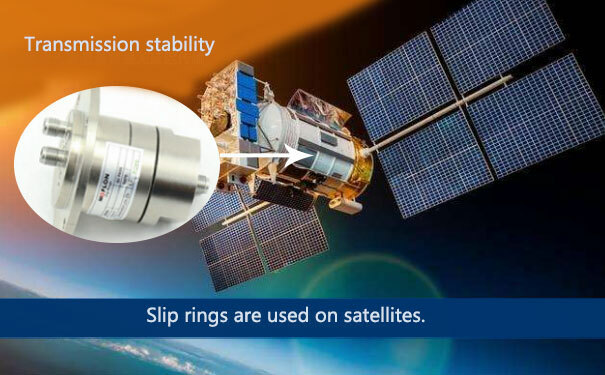 Some of the key aspects of such slip rings which make widespread application possible is low attenuation loss, Lower level of SWR, and most important of all, a stable rotation. It is the most crucial factor which has a say on the functioning of the slip ring and the equipment at large. The high-frequency slip ring is an ideal solution in such situation where the equipment requires transmission of the high-frequency data signal at high speed. This form of slip rings can be used for transmitting signals in a single channel, which can be well extended over 21 channels. Further, the use of high-frequency slip ring reduces the rate of insertion loss to a meager 0.5dB. The high-frequency slip ring has been used quite extensively in fields like radar and HD monitoring system. The high-frequency slip ring is generally made up of high-quality components, which naturally extends the life-span of the slip ring. Also, the gold-plated contact materials have initiated the low resistance level during the peak operation phase, which is not always the case. The most important advantage of using such a slip ring is its hassle-free compatibility with varied forms of data bus protocol.